Profile and goals ♫ Sächsische Mozart-Gesellschaft e.V. ‚‚Fulfillment through music” Music enriches people. Music inspires, sets values and gives strength. 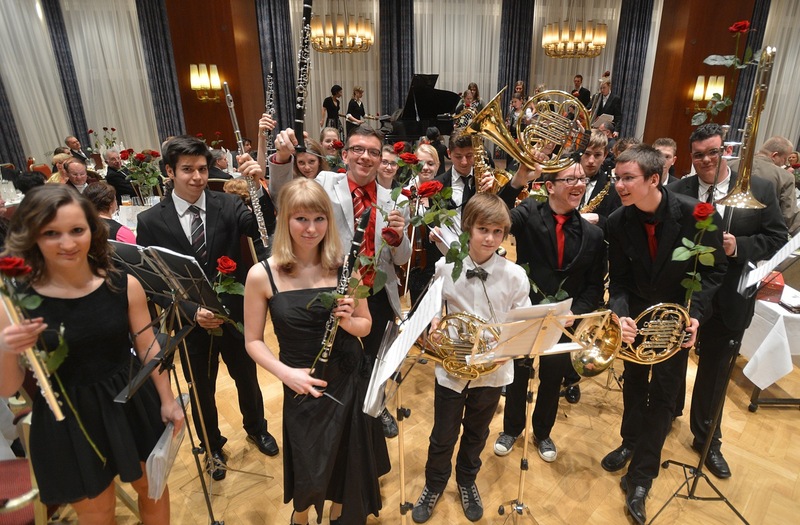 The Saxon Mozart Company (Sächsische Mozart-Gesellschaft e. V.) — that’s extraordinary concerts and new discoveries. This Company was founded on 22/10/1991 in occasion of Wolfgang Amadeus Mozart’s 200th death anniversary as a non-profit organization. 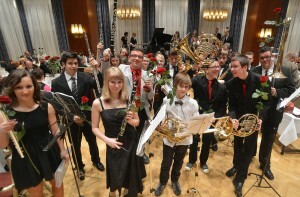 Ever since, the headquarters and main venue of events has been Chemnitz. The Company has circa 230 members. We support the music creativity of children and youngsters and have lots to offer to all music lovers. We produce, support, organize, preserve and enrich new musical pieces thanks to our concerts and projects. We work at high level locally and regionally, we have contacts all over Germany and abroad. The brilliant Wolfgang Amadeus Mozart excites and inspires us. Visit some of our numerous events and find out about interesting projects! Mozart — not only a genius, but also an inspiring and original thinker. His innovative thoughts and adaptive ability support us while facing actual social challenges. The realization of projects depends on financial resources, sponsors and the support of the members (private persons, companies and institutions). Are you interested in supporting us? Become a member of the Saxon Mozart Company.